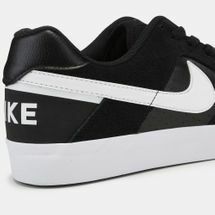 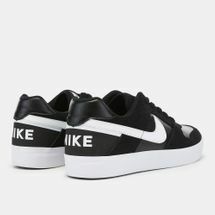 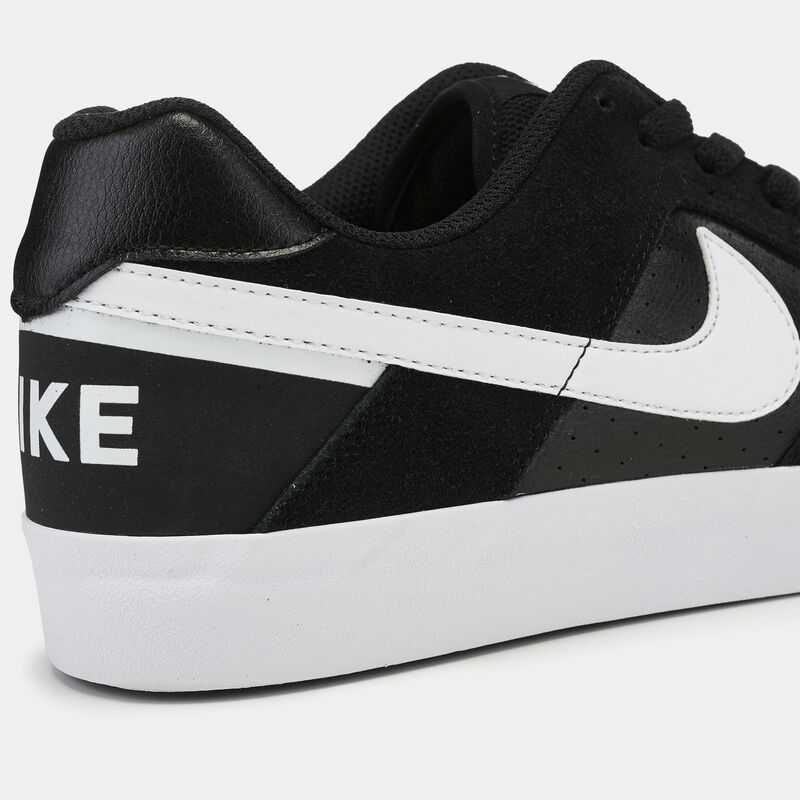 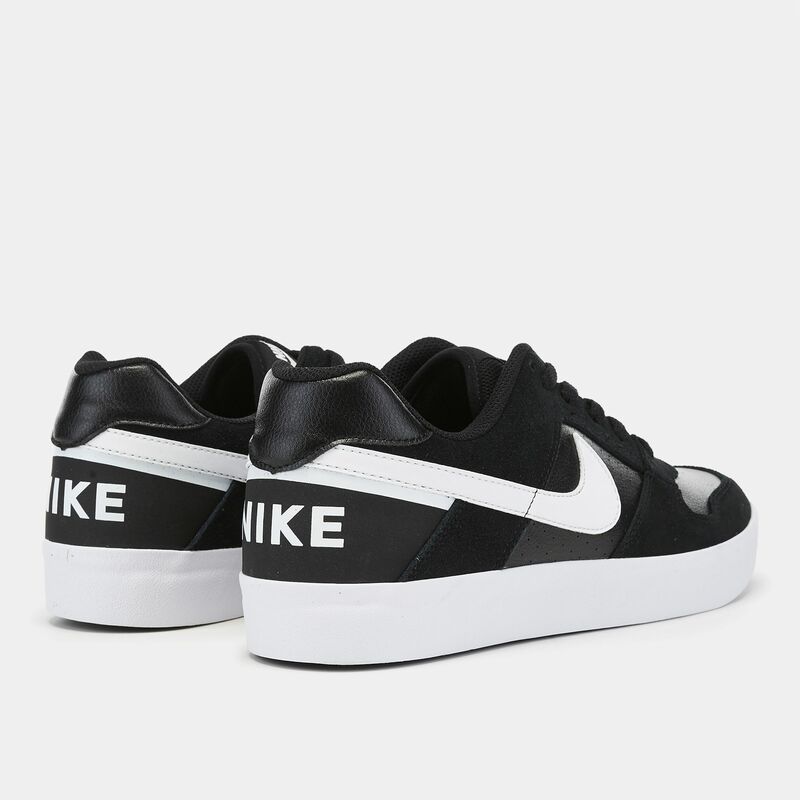 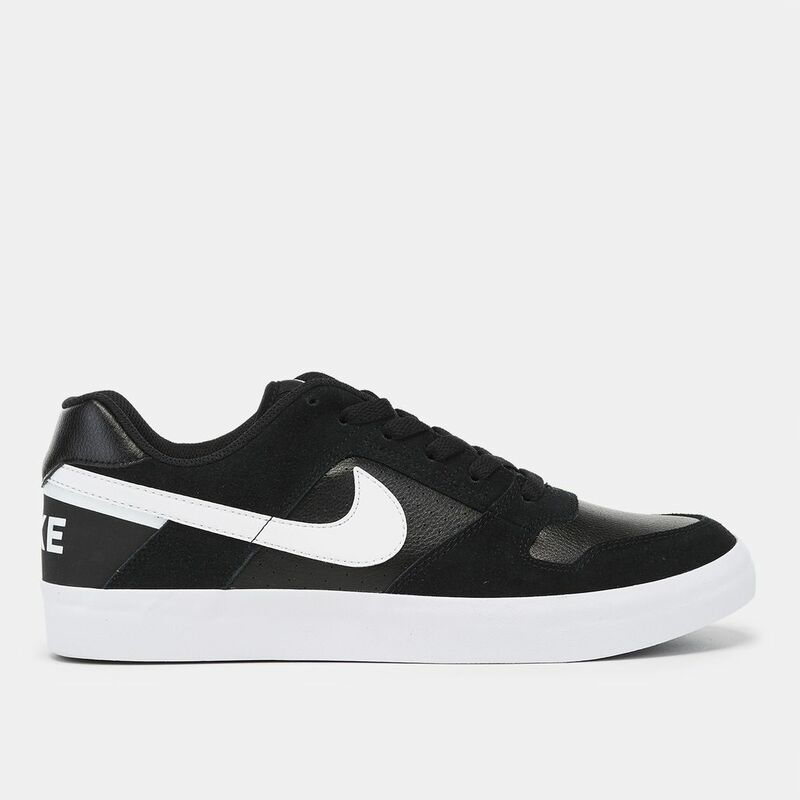 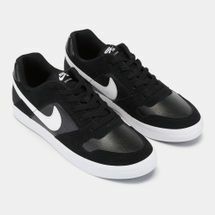 Get that enhanced performance and style Nike SB Delta Force Vulc Skateboarding Shoe for men. This shoe has a suede and leather upper for premium durability and vulcanised rubber outsole for flexible traction and board feel. 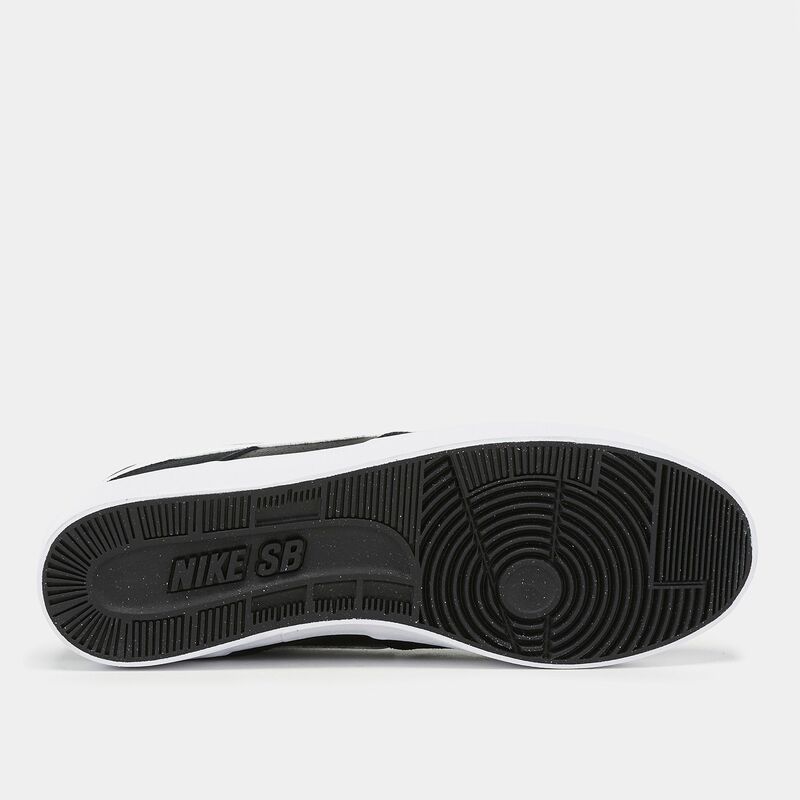 The perforations ad breathability.